He sent a grovelling note of apology. My dog grovels at my feet when she’s done something wrong. I’ll apologize, but I won’t grovel just because I made a mistake. It is questionable whether teachers should be giving pupils this kind of information. It is questionable whether this goal can be achieved. The results of the test seem highly questionable. 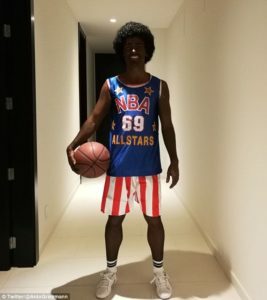 Antoine Griezmann caused outrage on Sunday evening after posting an image of himself painted up black to replicate a member of the Harlem Globetrotters. 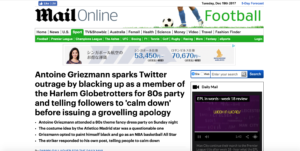 The Atletico Madrid star was attending an ’80s party’ as he informed fans on social media, uploading an image of himself on to both Twitter and Instagram. Griezmann could be seen donning an Afro wig while wearing an NBA vest, striped shorts and clutching a basketball by his side. Researchers tried to replicate the original experiment. Silent and pale, she clutched (onto) her mother’s hand. All visible parts of the 26-year-old’s skin were painted up, while his smile suggested he was pretty pleased with his costume effort. After posting his creation to social media, the France international was immediately and understandably hit with a backlash. Many users instantly called for him to delete the post, warning the striker the reception to his dress-up would not be favourable. Griezmann has since deleted his original post, and his response telling people to calm down. The striker is one of the most in-demand footballers on the planet, and is widely expected to sign for the likes of Barcelona or Manchester United in the near future. She was understandably upset when no one returned her call. They are understandably upset at being given the wrong information. His voice was instantly recognizable. After serious consideration of all the issues, the school decided to expel the three students. It’s a bit awkward, because he’s my friend but I’m still his boss. He seemed a little awkward when I first met him. Our software is in demand all over the world. Good teachers are always in (great) demand (= are always needed). We haven’t seen the likes of Muhammad Ali since he retired. They’re competing with the likes of IBM and Unisys. Another simply couldn’t believe the judgement of the player, with such a huge following, was so far off. ‘WHAT ARE YOU DOING? ?’ the confused user wrote. As the fury quickly whipped up Griezmann chose to address the matter by replying to his original post and calling for calm. I’m afraid she took offence at my remarks. Do you think he took offence (= was upset) at what I said about his hair? What’s your take on the oil crisis? We’d love to hear your take on this issue. He is totally insensitive to my feelings. The governor apologized for his insensitive remarks about the homeless. What an imbecile that boy is! Our thanks go to everyone who helped to make this celebration a success. The house was supposed to go to her children when she died. She was speechless with fury. He was blind with fury. He was trying to whip up some enthusiasm for the project. Newspaper articles have whipped up fears of the new tax policies. Governments have been slow to address the problem of global warming. A number of issues are being addressed. The issue of funding has yet to be addressed. Members have called for his resignation. It isn’t the first time a situation like this has arisen with a footballer, though Griezmann is certainly the most high profile to have committed the error. In December 2016 Tranmere Rovers striker James Norwood had to issue an apology after turning up in black face-paint for the club Christmas party, attempting to emulate a sunglasses seller. The image was uploaded to Instagram by Norwood who – like Griezmann – quickly received a negative response. Problems arose over plans to build a new supermarket here. We can have another meeting if the need arises. He has many high-profile clients. 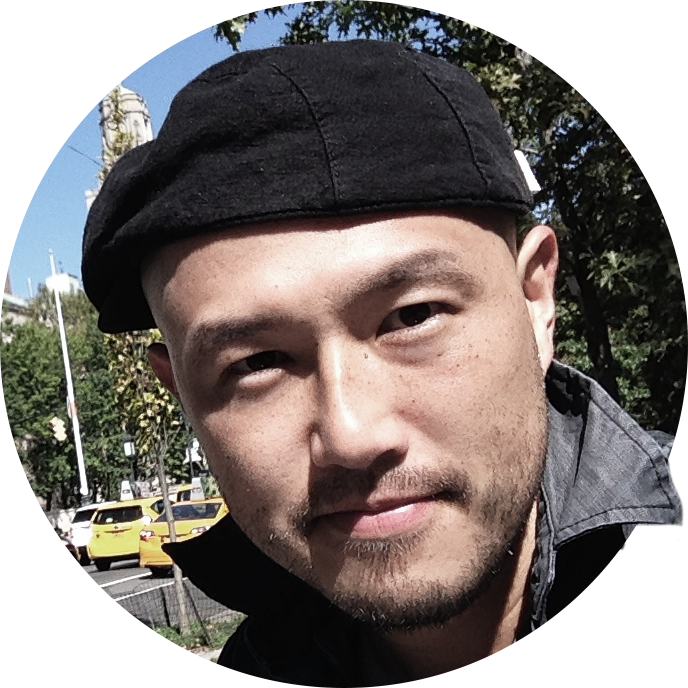 He resigned from a high-profile job as economic adviser to the president.